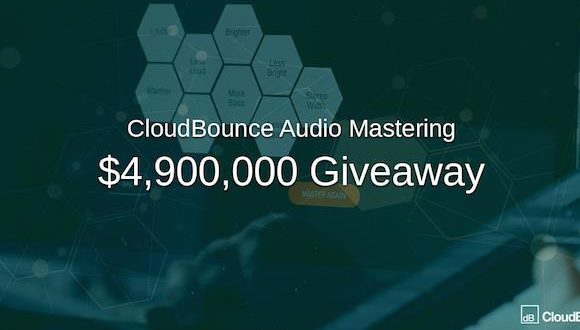 Finnish automated online mastering platform CloudBounce has announced it is giving away one million free masters, worth $4.9 million in total, to all new users. 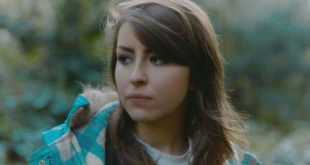 CloudBounce, a graduate of the Abbey Road Red music tech incubator programme, celebrates its second anniversary this summer and decided upon the giveaway as a means to pay forward the ‘tremendous support’ its has received from the music production community so far. 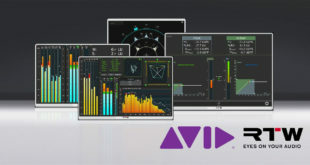 The aim is to give all music makers the chance to see how mastering can be used as part of their everyday workflow, for example to provide instant feedback on an audio track, or to create a demo to send to a label, or even a track immediately ready for commercial use. New CloudBounce users will have instant access to ‘cutting edge’ AI, machine learning and ‘world-class’ digital signal processing, as well as the ability to tweak their results to create a ‘truly personalised sound’, CloudBounce says. 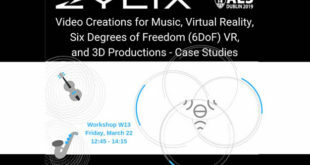 “With this complimentary campaign, we’re underlining the fact that the CloudBounce crew understands real life challenges with mastering, and we got our skin in the game to fill that gap for everyone operating with a budget,” commented CloudBounce CEO Anssi Uimonen.